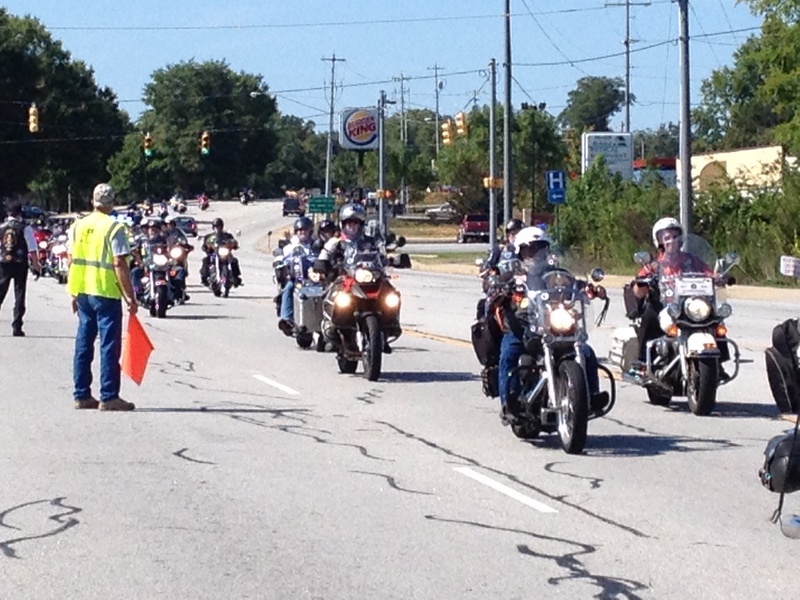 Went to the Veterans Motorcycle rally today. Met a lot of great folks from all over the country! 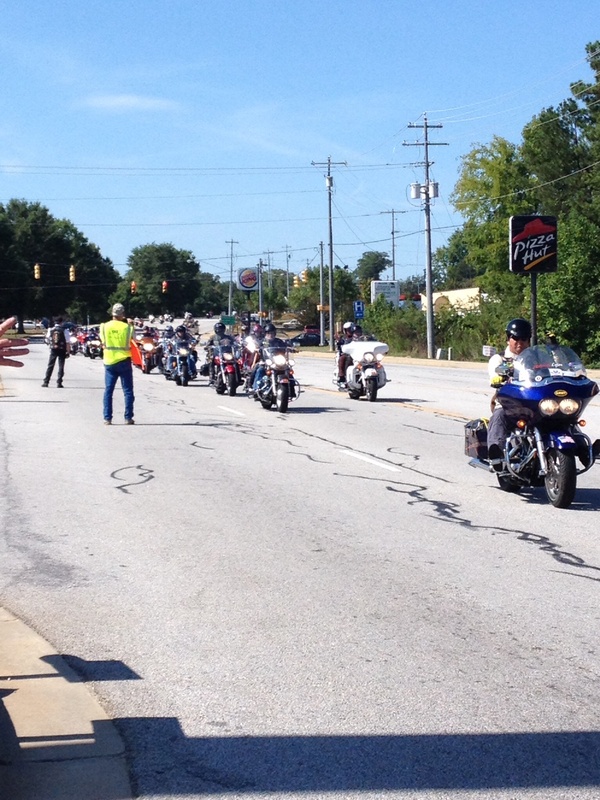 It was quite a scene to see all those motorcycles come streaming into town! God bless our Veterans! They are raising funds for scholarships for the children of our fallen soldiers!